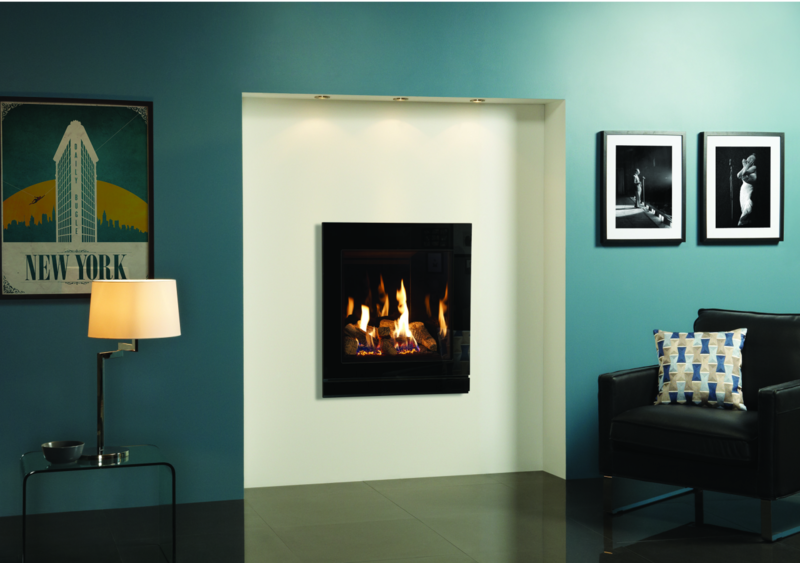 Gazco’s riva range includes the smart and effective riva 2 530 with a stylish variety of frames that will ensure this fire is suited to your decor. No chimney? 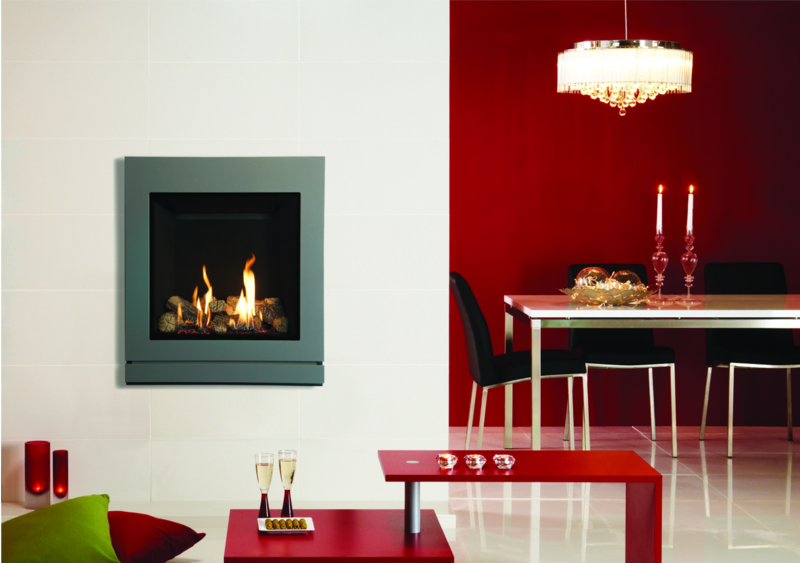 No problem, the Riva 2 530 is available as both Balanced flue and conventional flue. This gas fire is perfect as a hole in the wall gas fire or as an inset gas fire into any of our bespoke marble fireplaces and limestone fireplaces.